This website has been created as part of research with NHS ethical approval. It aims to help people understand more about the genetic diagnosis in their family. 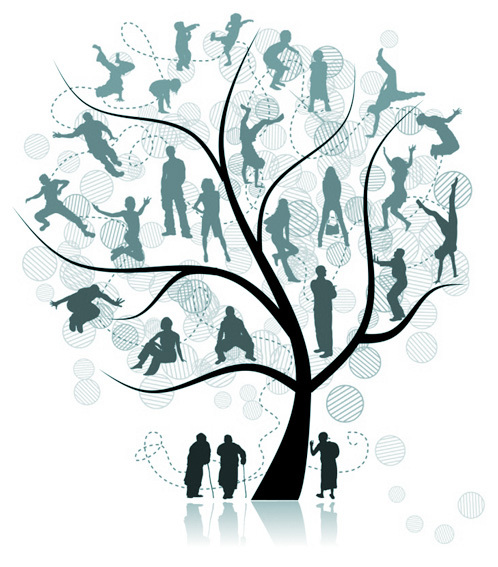 For many genetic conditions, a family can have several people at risk of the same disease. Passing on that news is important but can sometimes feel difficult if you don’t see your relatives very often, or you don’t know how they are going to react to the news. We wanted to help make sharing information about the diagnosis easier by providing some advice and a free way to share information electronically. What other information they need. If they want to go for screening. If they are interested in genetic testing. Reducing risk through their lifestyle changes. You will be contacted directly by your relative. You should receive an email with a link to log in. If it does not arrive, please check your spam filter. You may also like to read some of the information resources on this website.